Alexsis is using Smore newsletters to spread the word online. 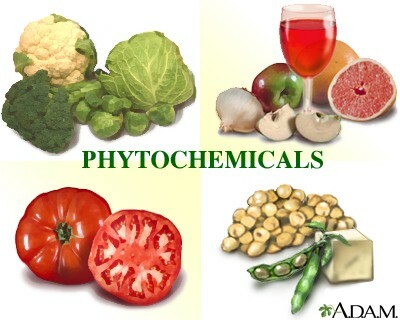 Phytochemicals: Substances found in plants that may fight disease or cause other health benefits. Phytochemicals can help reduce the risk of getting Cancer, Alzheimer, Cataracts, and declines associated with getting older. Phytochemicals can strengthen the mental capactity and the immune system. Blue/purple, green, white, yellow/orange and red are the color groups of fruits and veggies. Tomatoes are an example of phytochemicals. Tomatoes can help reduce the risk of Cancer or Heart disease. Oranges are an example of phytochemicals because oranges can help lower the risk of age related blindness or eyesight in general. Broccoli is an example of a phytochemical because it can help reduce the risk of Cancer. My plate is a website where you can learn more about health benefits to eating better and exercising. It has a lot of information and is helpful for little kids to understand that it is good to eat healthy. You can also track your calories and weight management. You can find different tips on how to eat healthy and exercise and you can also learn to eat on a budget. There is lots of helpful things on the sight. Warm baked apples that include dried cherries, raisins, and blueberries. Cherries contain anthocyanins which is a phytochemical.